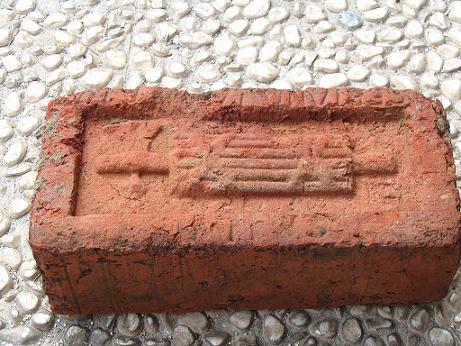 Hand made brick fascist period (world war 2). 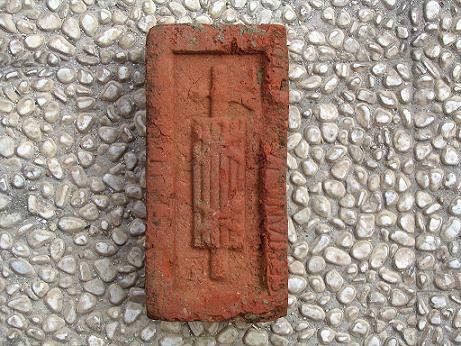 Recently found in a crumbling house. 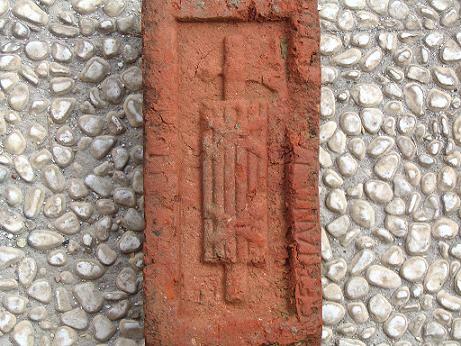 These bricks were used to decorate fascist palace facades. A true piece of WWII period.